Peza had sent me an edit he’d done of ‘Stupid Girl’ by Garbage, which I liked, but with some nagging reservations. I roadtested it during my Australian tour the following month, but felt it needed some further tweaking if I was going to be able to continue playing it. My main concern was the section leading into the chorus lost energy when it should still be on the build – I suggested he pad it out with some keys. There was no hanging around, the following day he sent me the updated version, which ticked all the boxes and more – it would become a festival anthem for me that summer. With ‘Stupid Girl’ blowing-up for me, I suggested Peza look to get it pressed-up and advised him to send the track to Dicky Trisco, whose Disco Deviance series, for whom I edited the first release in 2007, had become one of the essential vinyl outlets for re-edits in the 5 years that followed, with the amount of releases then in the mid-20s (the label continues to this day with 41 releases under its belt, and counting). Dicky wanted to put it out. The track wasn’t issued on Disco Deviance however, but on an associated label, Autodiscothèque, but there was another major development in the meantime when, in July, I received Peza’s latest edit, his take on ‘Being Boiled’ by the Human League, which I loved, as did Dicky, who promptly released back-to-back with ‘Stupid Girl’ as ‘Buddha’s Watching’ / ‘S.T.U.P.I.D’. Both would appear in my end of year ’20 Choice Edits And Remixes’. 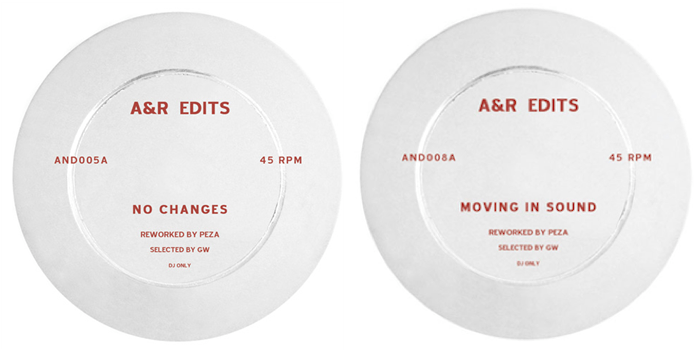 Peza would squirrel more reworks up for Dicky Trisco, whilst sending me other edits that would serve me well, takes on Gina X Performance ‘No GDM’, ‘Ma Foom Bey’ by Cultural Vibe and The Eurythmics ‘Love Is A Stranger’. 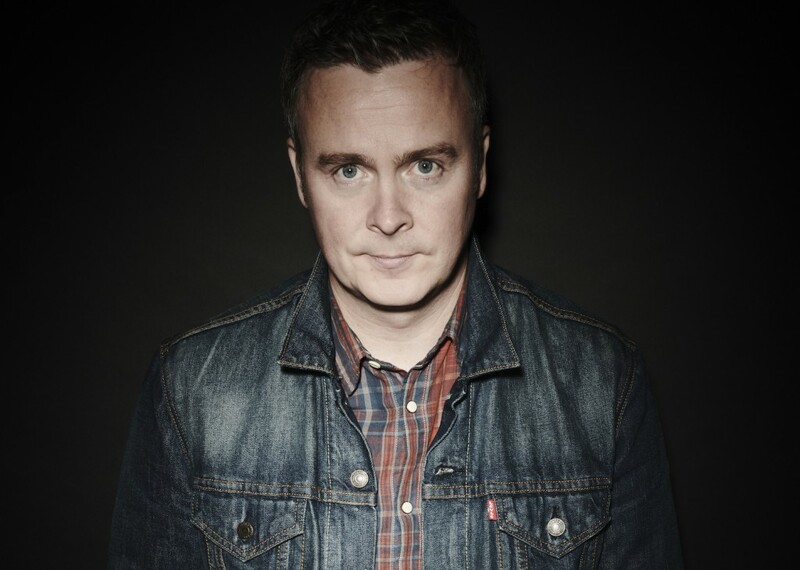 I was particularly taken by how Peza hadn’t been at all precious when I’d made my suggestions for ‘Stupid Girl’, and subsequently ‘No GDM’, and hugely impressed with how he’d immediately got on with things with no fuss – it was clear we had a solid understanding on a musical level. With this in mind, the following year I asked him if he’d be up for reworking a pre-Rodgers & Edwards produced Sister Sledge record from 1975, ‘Love Don’t You Go Through No Changes On Me’, which he proceeded to do quite brilliantly, and I had it pressed back-to-back with the Gina X edit as ‘No Changes’ / ‘C’est La Vie Ma Cherie’ – the 5th releases on the A&R Edits label that I curated. Next up I asked Peza if he was up for reworking ‘Walking In Rhythm’ by The Blackbyrds, another mid-’70s favourite, and this would become another anthem for me, the 8th 12″ in the A&R series, issued along with Placebo’s ‘Pure Morning’ as ‘Moving In Sound’ / ‘Days Dawning’. In the meantime I’d launch the Super Weird Substance label, putting together the 2014 mixtape ‘Blind Arcade Meets Super Weird Substance In The Morphogenetic Field’. Peza reworked the opening track, ‘The Construct’, employing his ‘acid machine’ to great effect, repeating the trick on a re-edit I was working on of ‘The Word’ by The Beatles, which he beefed up a treat (although never issued on vinyl, the track was recently uploaded to SoundCloud as ‘Four Lads Who Shook ‘The Word”). 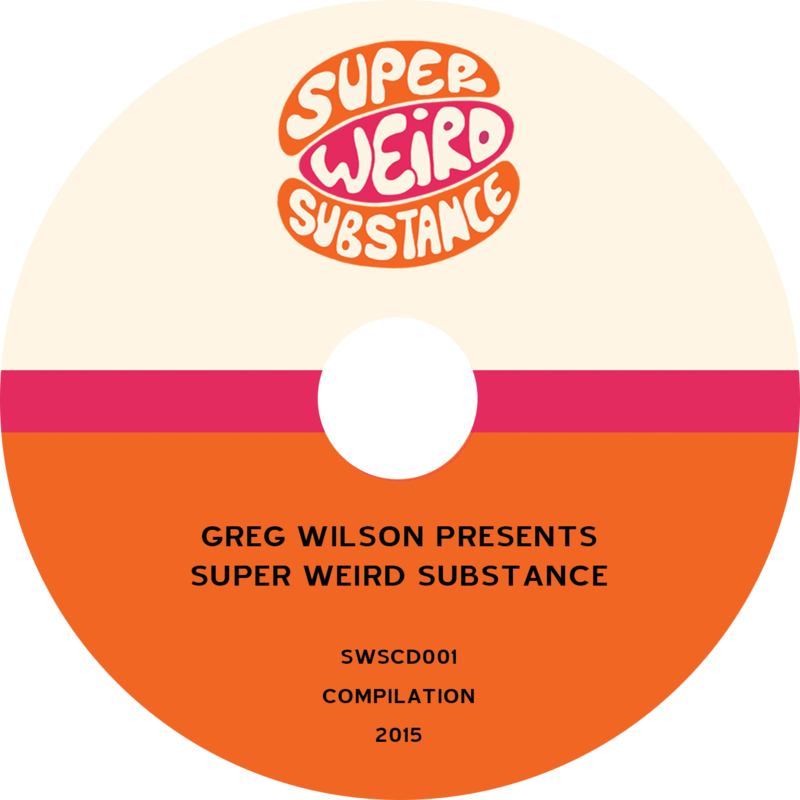 When, in 2015, Super Weird Substance released 8 singles, which would be compiled for the album ‘Greg Wilson Presents Super Weird Substance’, Peza worked with me on no less than 5 on the tracks, putting together the backing for both releases by Kermit Leveridge & The Super Weird Society, The Reverend Cleve Freckleton’s ‘World Gone Crazy’, ‘Cowboys And Gangsters / Deputy Of Love’ by Sweet Tooth T and ‘Don’t You Worry Baby The Best Is Yet To Come’ by The Reynolds. A further collaboration came in the form of the 2016 remix of ‘Hold On’ by Luxxury, another big success, and more recently we joined forces again to work on ‘The Ghosts Of Watling Street’ by Oddfellows Casino, its ’80s sensibility perfectly suited to Peza’s approach. Peza has DJ’d at a number of events I’ve been involved with, including the Credit To The Edit takeovers that began a year ago at Portmeirion’s Festival No.6, which we return to this weekend. Credit To The Edit also features my other remix collaborator and A&R contributor, Derek Kaye, as well as Henry Greenwood, whose reworks adorned the first A&R 12”, and who recently worked on the Super Weird Society track ‘Gone With The Vibe’. 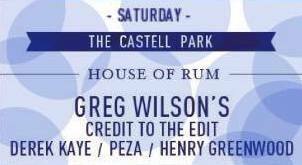 Following parties in Liverpool, Berlin and two London dates, Credit To The Edit returns to Festival No.6 on Saturday, where we’ll be at the House Of Rum between 10pm-3am. Having found his mojo via ’90s nights out at Woverhampton club Cleo’s, Peza would release 2 albums in the 2nd half of the decade as the keyboardist in Gravity Wheel, the band he formed with his mates, who amalgamated dance music with live guitars and drums – their high point an Istanbul festival appearance alongside the likes of Aphex Twin and 808 State. When things slowed down for Gravity Wheel, family became the main emphasis in Peza’s life, his musical ambitions on the backburner, but the pull was too strong and the edits scene would provide his route back into the studio. Thanks Greg and more importantly thanks Peza! Would love to get my hands on digital versions of the likes of “No Changes” and others but few seem to be available on the usual outlets. Any ideas?